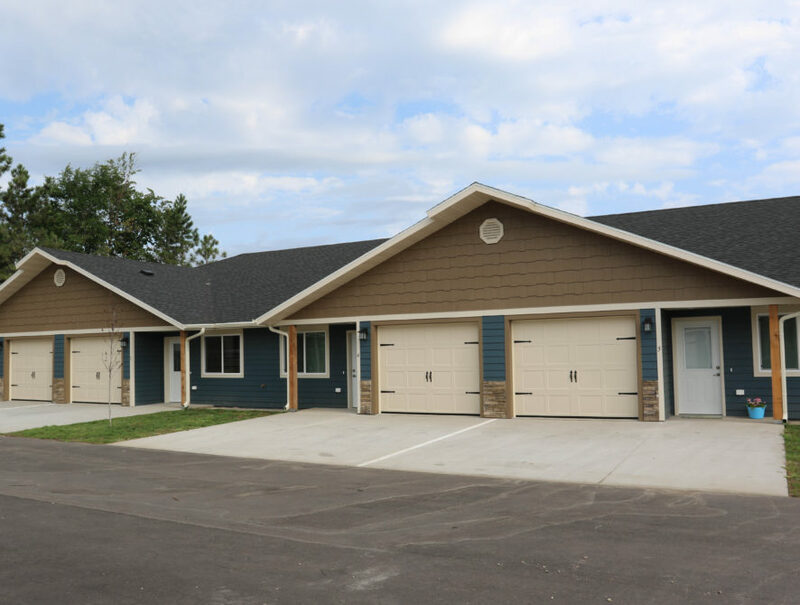 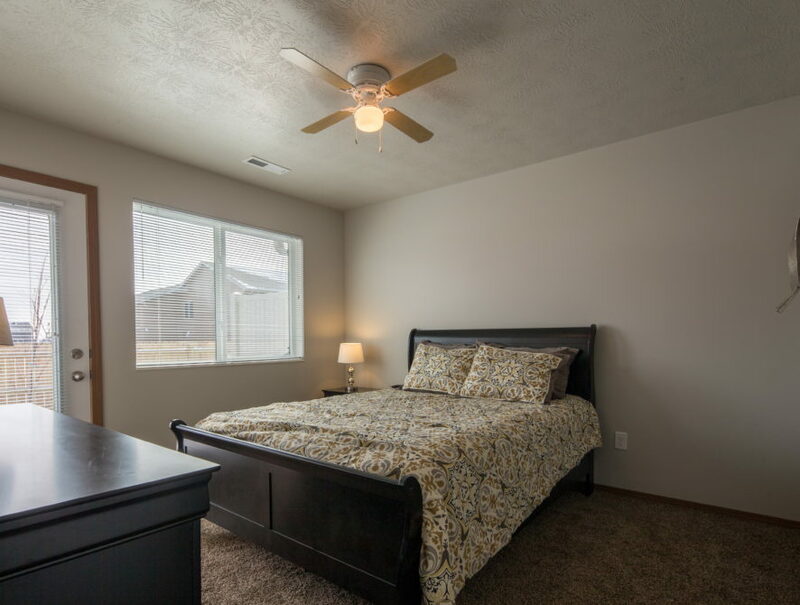 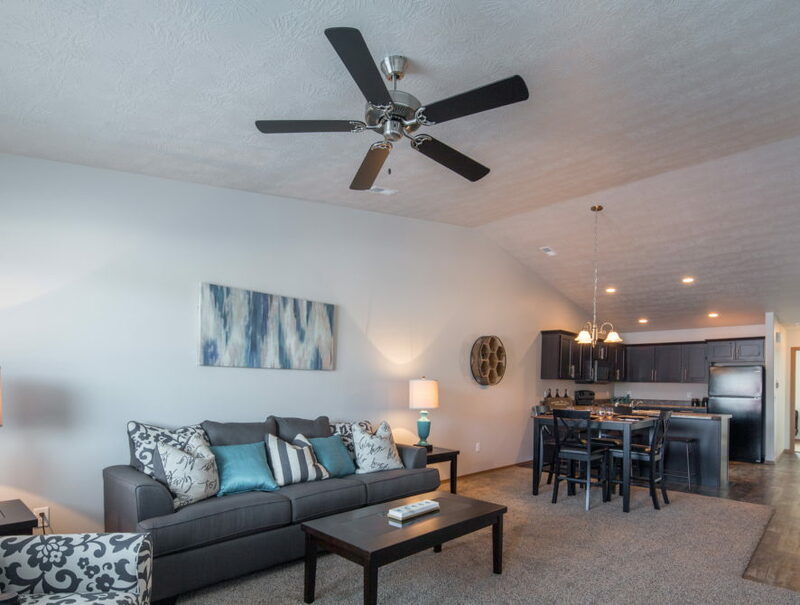 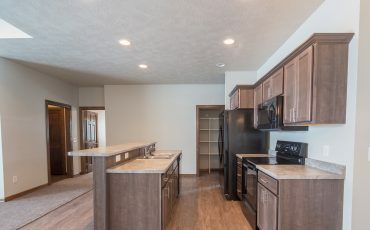 Rocky Ridge townhomes are the newest addition to the growing west side of Sioux Falls. 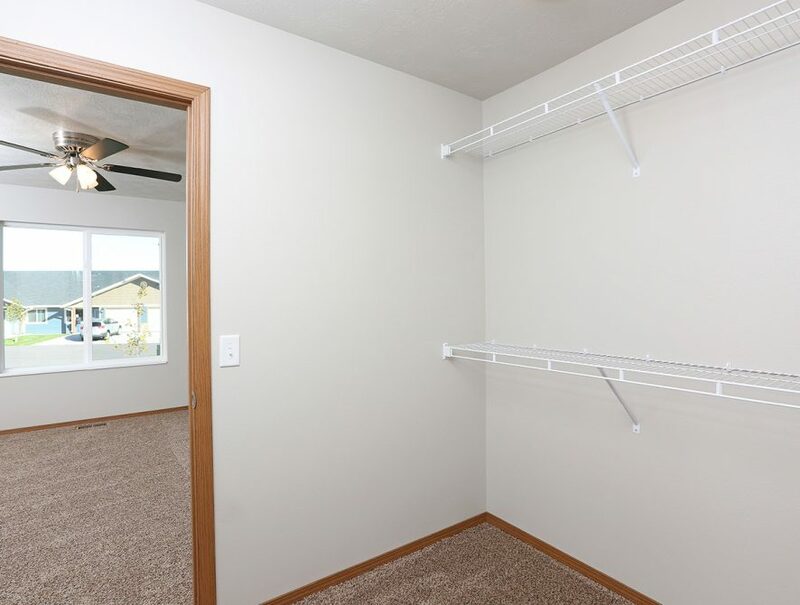 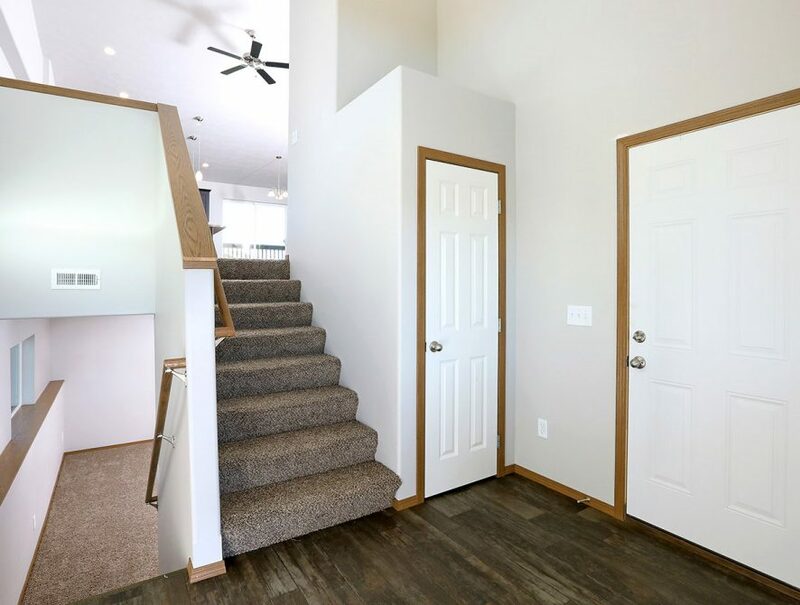 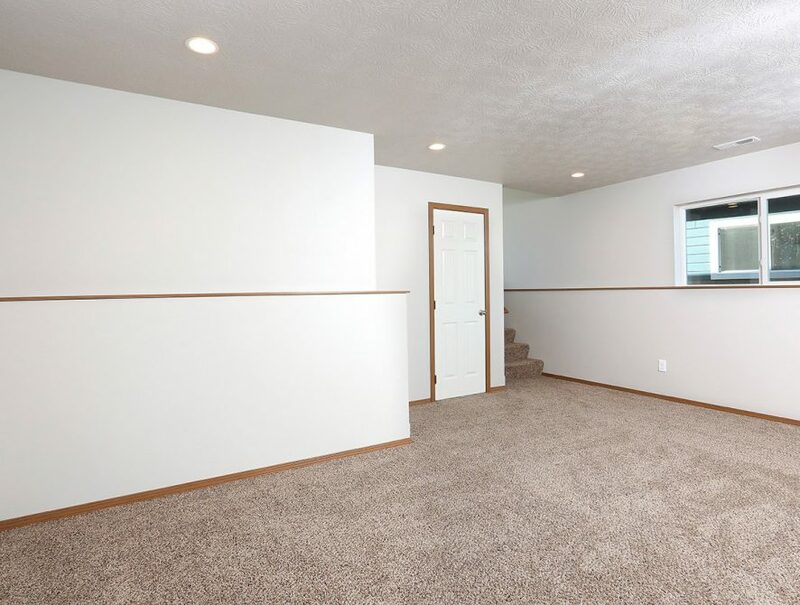 We have 2 bedroom townhomes and 3 bedroom twin homes, and the high-end fixtures, gorgeous faux-hardwood flooring, and colossal closets are sure to impress. 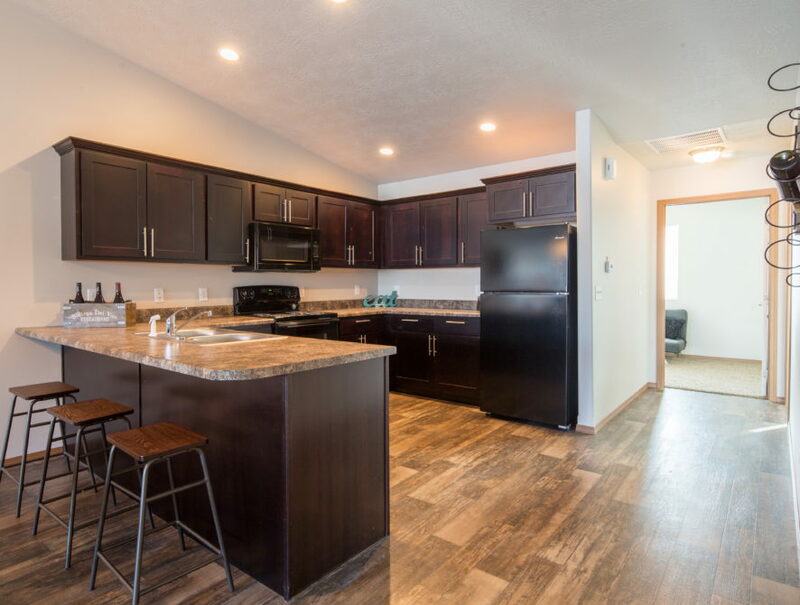 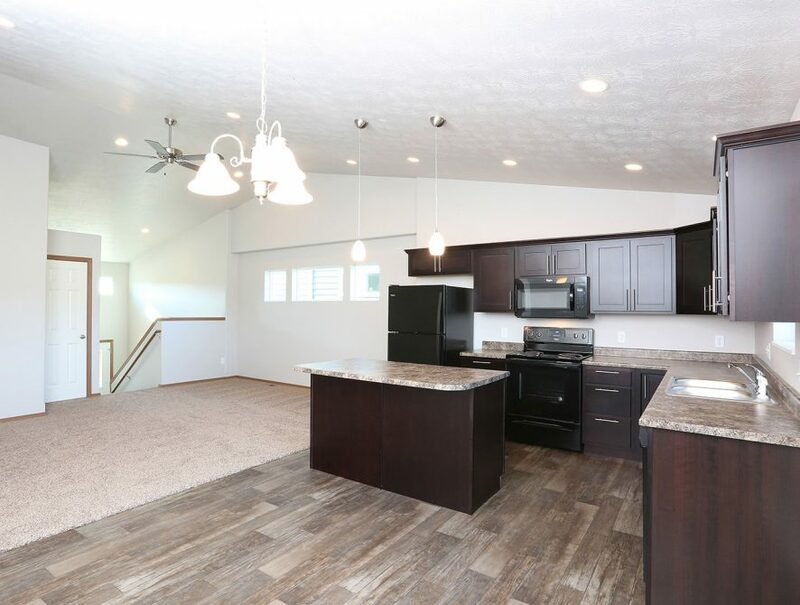 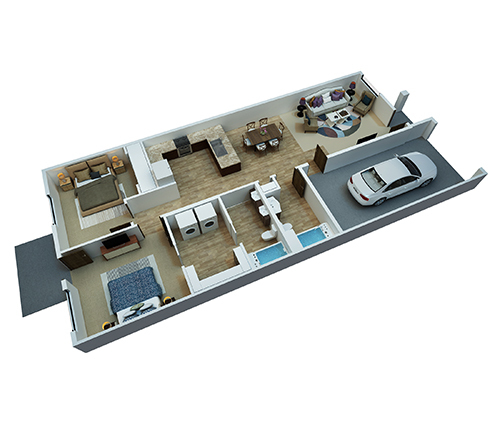 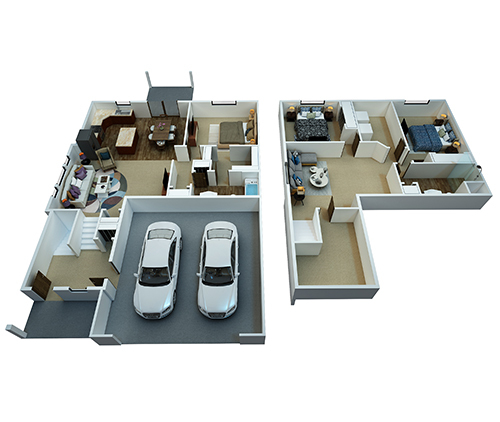 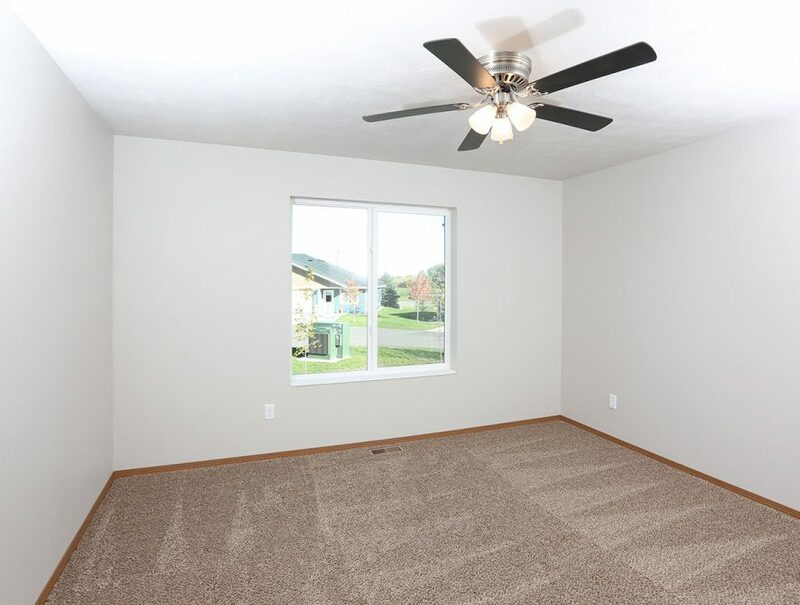 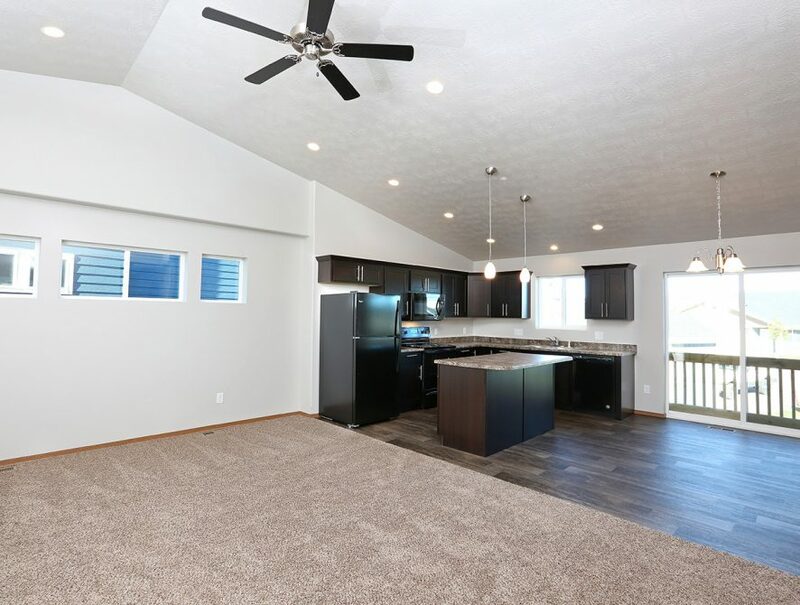 Each floorplan at Rocky Ridge creates a natural flow from one living space to the next and gives each residence an open, livable, and spacious feel. 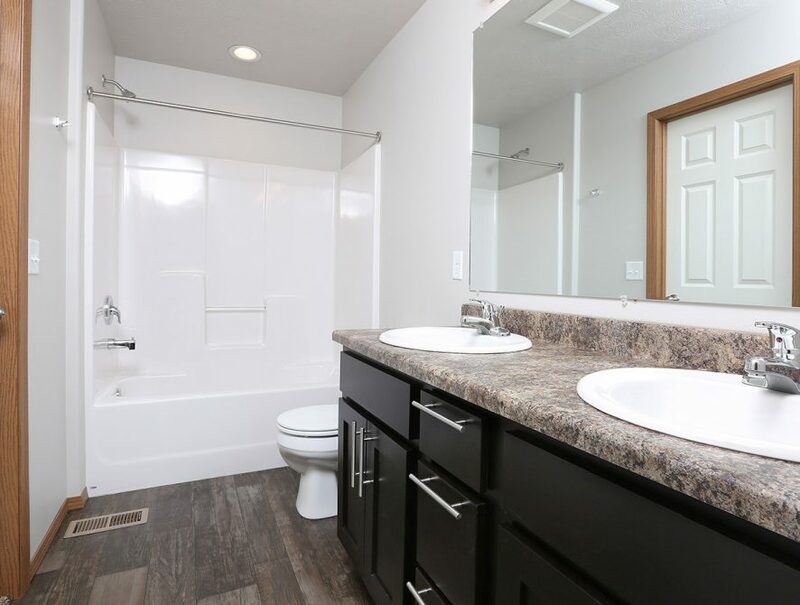 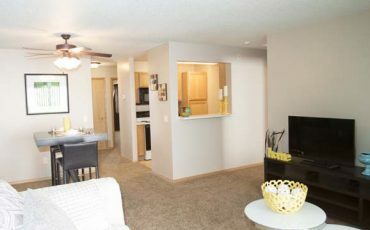 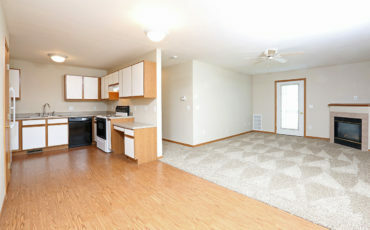 Amenities include: in-unit washer and dryer, a dual vanity sink in the master and a dishwasher.